Let’s start with the essential Van Halen albums. These are the records that are a necessary part of any rock music collection and will surely make an excellent first choice when getting into the music of Van Halen. By 1981, Van Halen’s momentum was in full swing. With three successful albums already under their belt, the band opted to release a dark, gritty record that posed a drastic contradiction to their previous good-time vibe. 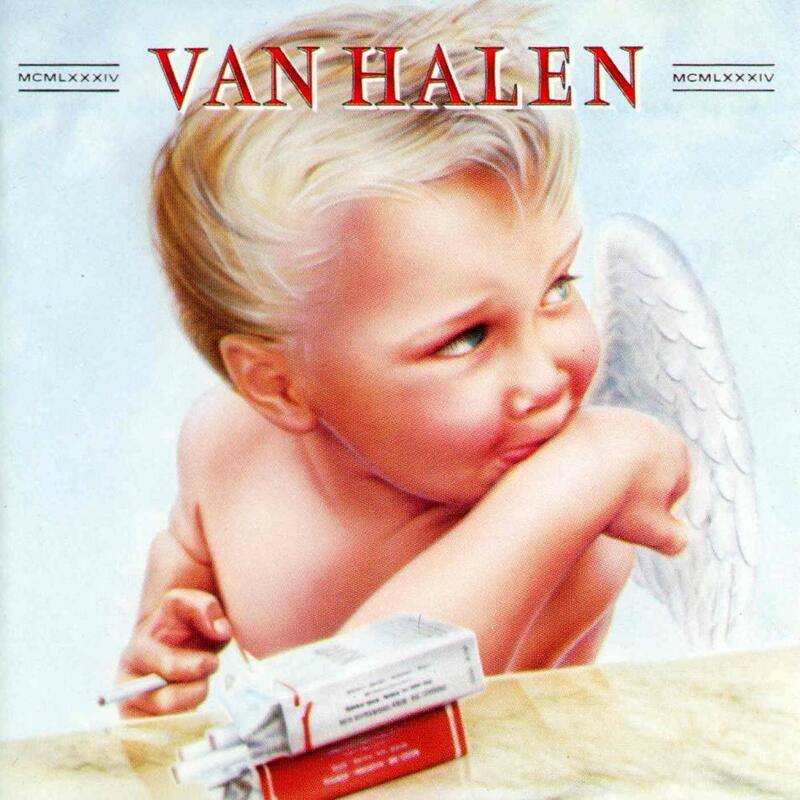 Rather than focusing on the more upbeat, vocalist David Lee Roth instead sings of loss, poverty and moral corruption atop the morose melodies that Eddie Van Halen and Co. churn out, resulting in classics like “Unchained,” “Hear About it Later” and “Sinner’s Swing!” 1978’s Van Halen might be hailed as Van Halen’s best album, but its Fair Warning that truly deserves the honor. 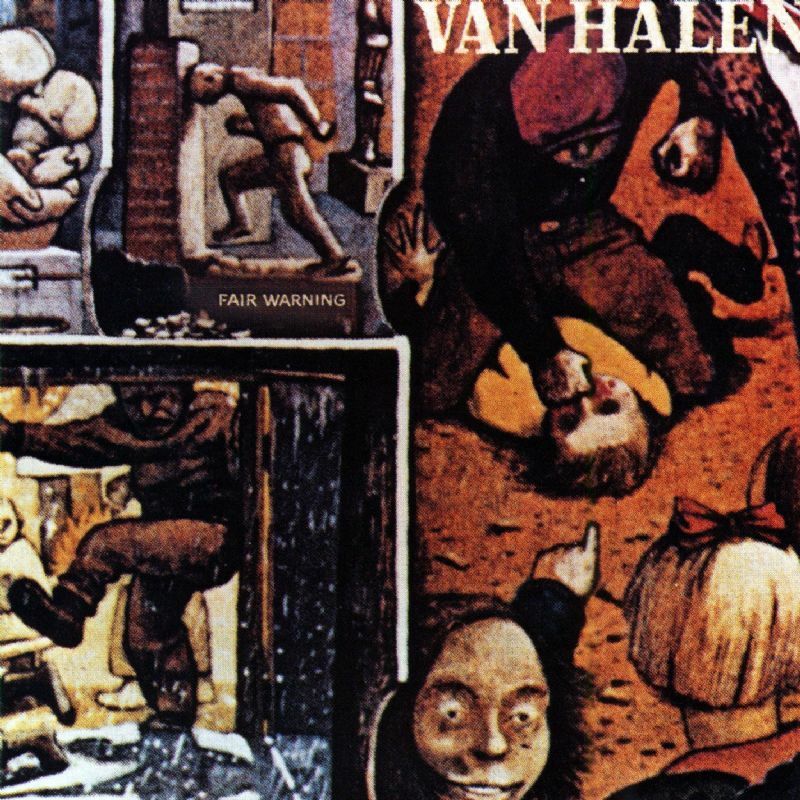 What can really be said about Van Halen’s debut album that hasn’t already been said? To sum it up: loud guitars, furious drums, steady bass and unique lead vocals merge to create a style and sound that was previously unknown. There isn’t a dull tune in the collection and essential to any rock music collection. FM radio may have exhausted some of these tracks in recent years, but there’s more than enough material remaining to keep this discovery fresh. Van Halen’s sixth album (and final with David Lee Roth) spawned some of their biggest hits (“Jump,” “Panama,” “Hot For Teacher”) and kicked Eddie Van Halen’s keyboard work into high gear. 1984 was the band’s most pop-oriented recording up to that point, but that’s not to say that the guitar work was any less in the forefront. The album was instead an expert blend of rock edge and pop accessibility, a marriage that would simultaneously cement the band in superstardom and drive the last spike between David Lee Roth and the rest of the band. Perhaps sensing the change in direction rock music was about to take in the early ’90s, Van Halen opted to shed their synthesizer skin and turn the guitars back up on the Andy Johns-produced, For Unlawful Carnal Knowledge. 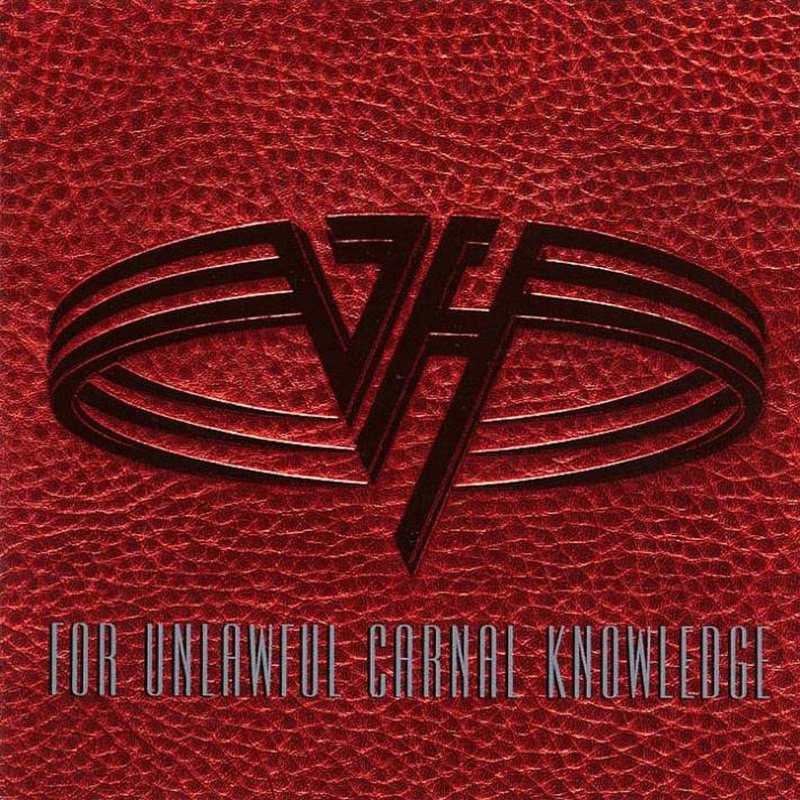 Juvenile title aside, Knowledge displays the riff and solo writing chops Eddie Van Halen had become so universally renown for over the previous decade. The keys aren’t totally obliterated, however, as Eddie rolls the piano out to lay down the band’s biggest hit to date, the sing-along anthem “Right Now.” Although miles away from the ever-growing grunge movement of the time, Knowledge was filled with enough well-crafted material to make it both a critical and commercial success. Next up are the albums you should continue the Van Halen experience with. If you enjoyed the “Essential Buys,” these records surely won’t disappoint. David Lee Roth runs the show on Van Halen’s third release, confidently leading the band through some of their most overlooked classics. Eddie Van Halen’s guitar remains brilliant and his first foray into keyboard-based material (“And the Cradle Will Rock…”) proves a very successful experiment. 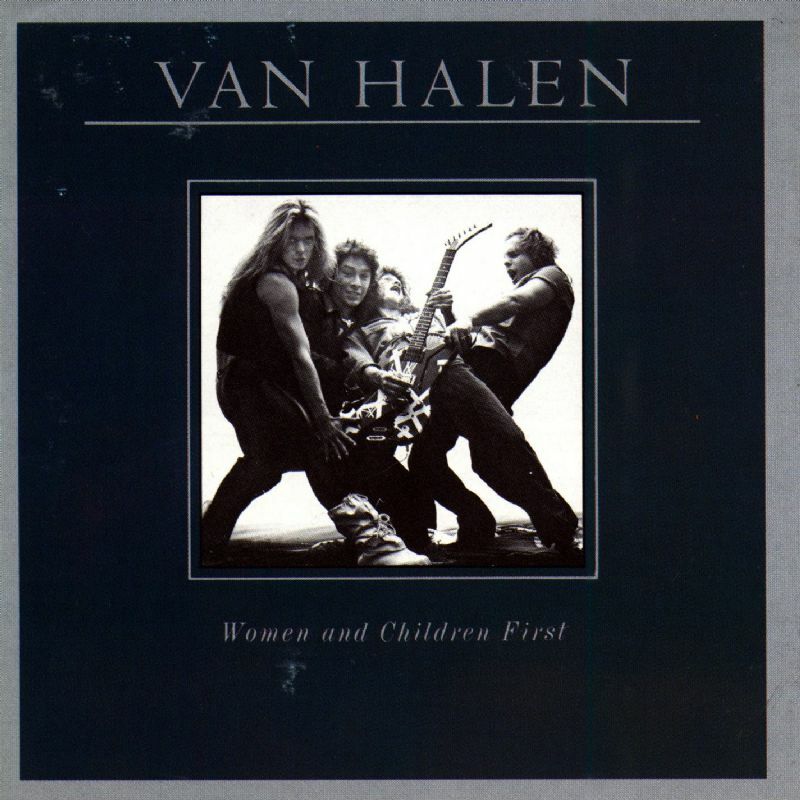 Women and Children First showcases all of the characteristics that Van Halen would become renown for the rest of their career and is the first collection to utilize each member’s personality to its fullest potential. The oft-overlooked follow-up to the band’s monumental debut finds Van Halen slightly less groundbreaking but no less intriguing. 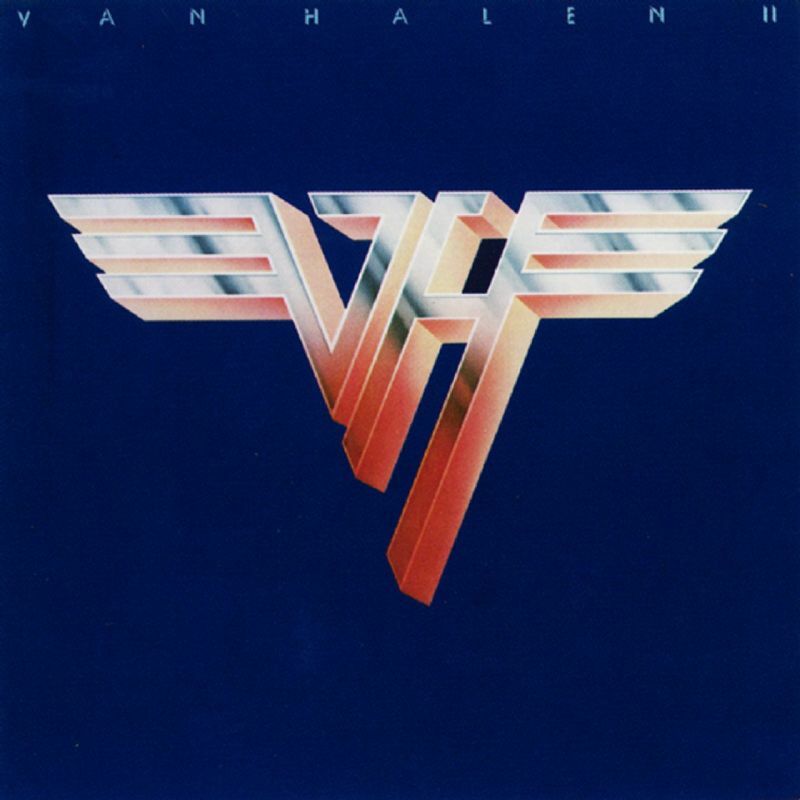 Van Halen II includes some of the band’s most solid tracks, including “Light Up the Sky,” “Women In Love…” and “D.O.A.” Later efforts would lack the spontaneity and immediacy displayed here, making Van Halen II an indispensable part of the band’s back catalog. Where 5150 (the band’s first release with vocalist Sammy Hagar) captured an established band enjoying the company of its new frontman with undeniable energy and renewed vibrance, 1988’s OU812 captures the same band firmly entrenched in the groove. 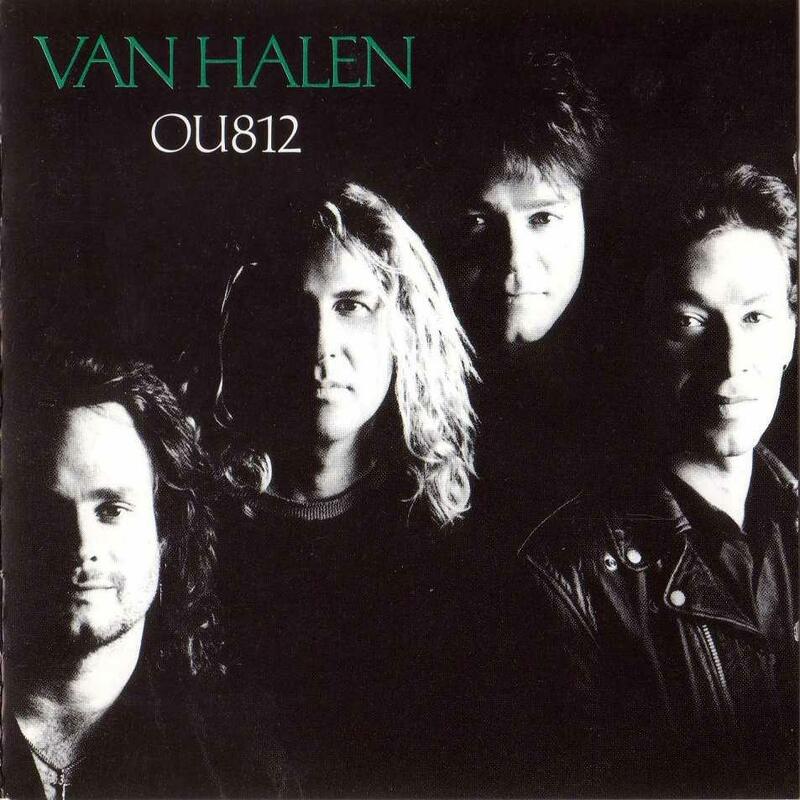 “Van Hagar” sounds so comfortable here that it’s as if they’ve been the only Van Halen lineup since 1978 and while there are some throwaways, there are enough instant classics to make OU812 a hands-down success. 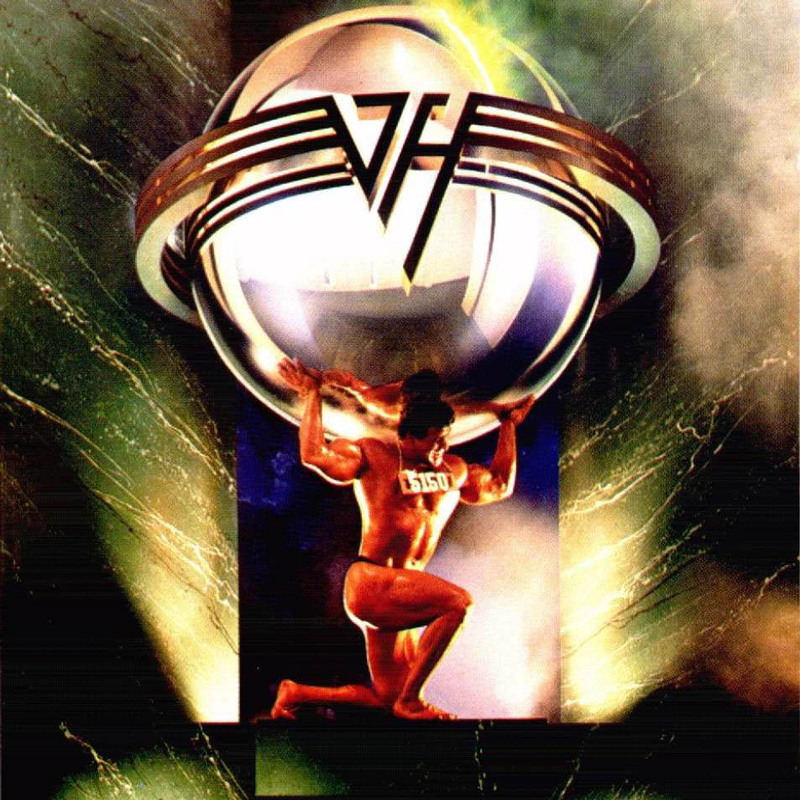 Perhaps in an attempt to lighten the mood set by Fair Warning, Van Halen opted to release an album largely comprised of cover songs as their fifth. This proved to be a mixed blessing, as the execution of said songs is top notch yet ultimately leaves the listener disappointed that such prowess was not instead applied to more original material. 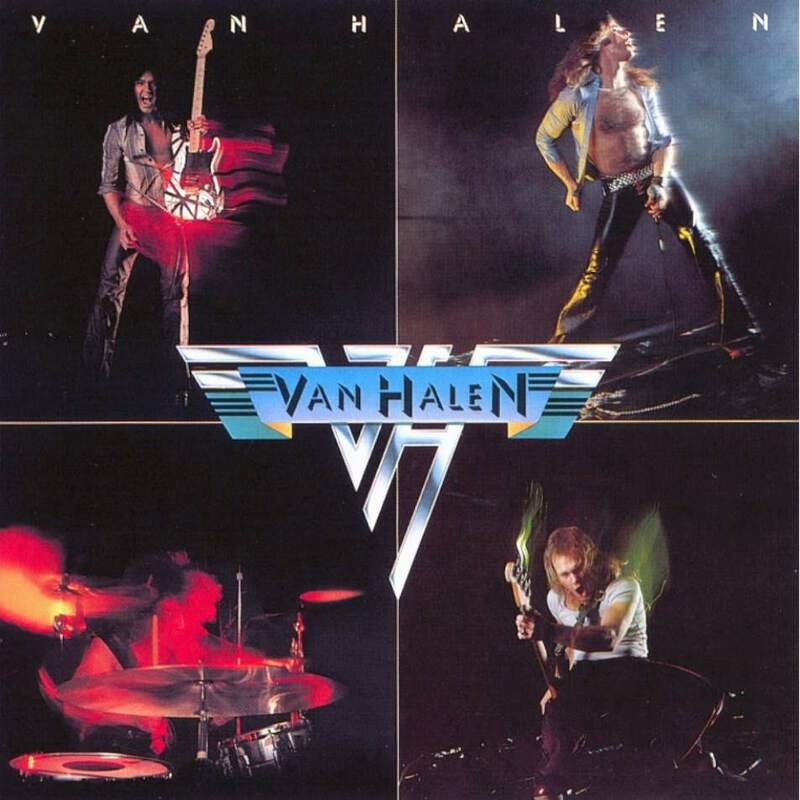 The few originals included in the set, however, make the album required listening and prove yet again how strong a force Van Halen was by 1982. Next up are the albums you should continue the Van Halen experience with. If you enjoyed the “Necessary Additions,” these records surely won’t disappoint. If you’re up to these, you are well on your way to being a serious Van Halen fan. After David Lee Roth got caught up in his own popularity and split Van Halen to pursue a solo career, the band recruited already-established Sammy Hagar and continued with the pop/rock hybrid that had garnered such success on MCMLXXXIV. Despite the odds stacked against it, 5150 is clearly a winner, merging catchy radio tunes with solid album tracks to form an energetic and impressively original album. Although its production sounds a bit dated nearly 25 years later, 5150 is still a record that deserves regular listening. 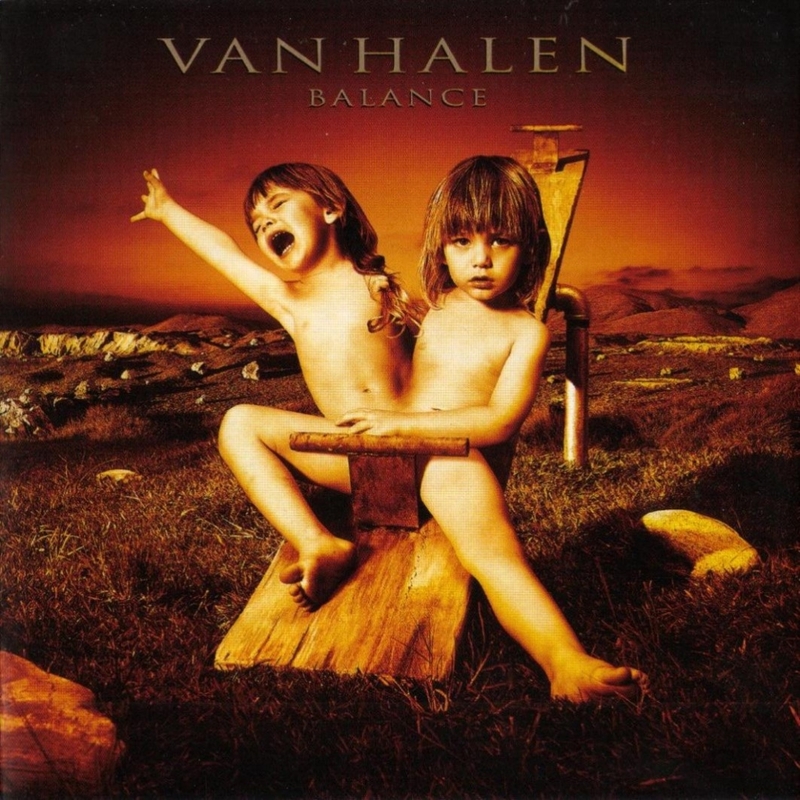 The musical climate had certainly shifted in the four years since Van Halen release For Unlawful Carnal Knowledge, but their tenth studio album Balance is certainly up to the challenge of remaining relevant. Aside from the hokey “Amsterdam” and “Big Fat Money,” the album contains some of the band’s darkest and most immediate material, qualities that fit in nicely with the ideals of the grunge era. 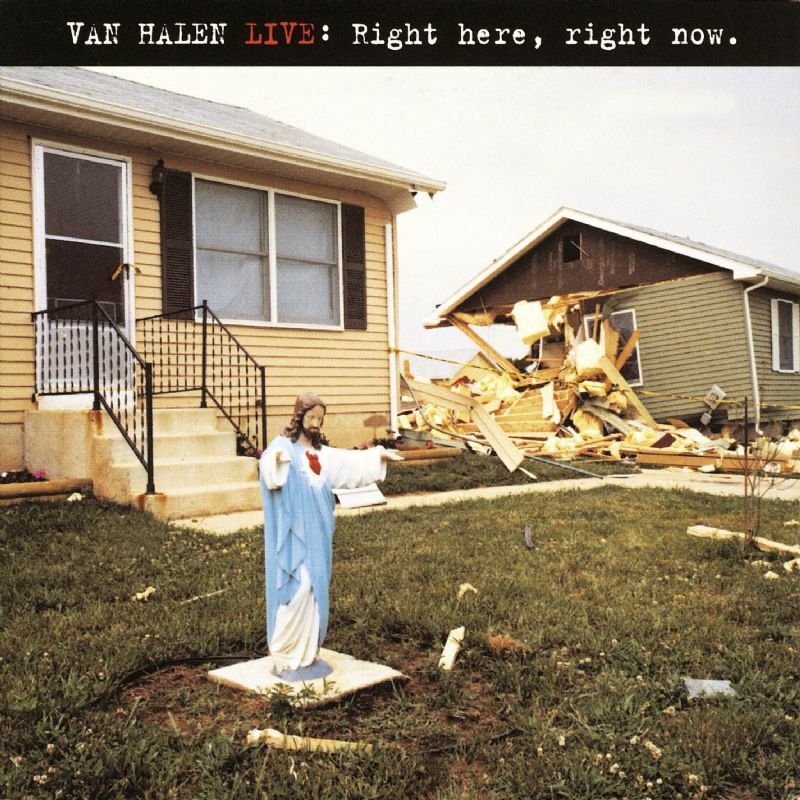 This is not to say Van Halen went Seattle in 1995 – far from it, actually. All of the expected characteristics are in place, but undercutting it all is an elusive seriousness that mirrors the aforementioned genre. Balance remains the overlooked gem of the Sammy Hagar period. This last round of Van Halen albums are for the diehards only. If you’ve made it to this point, congratulations…you are a serious fan of this band. The album that nearly sunk the Van Halen ship entirely. After Sammy Hagar left the Van Halen camp in late 1996, the band recruited former Extreme frontman Gary Cherone to fill the void. The result was more Eddie Van Halen’s desire to part ways with his band’s carefree, party-time past and less Cherone’s lack of ability, culminating in an album that has tremendous ambition but is ironically hindered by the man who was its biggest champion. In his unyielding desire to break away from the band’s history, Eddie Van Halen turns in material that quite honestly has no business being on a Van Halen album (“Once,” “How Many Say I,” “From Afar”). 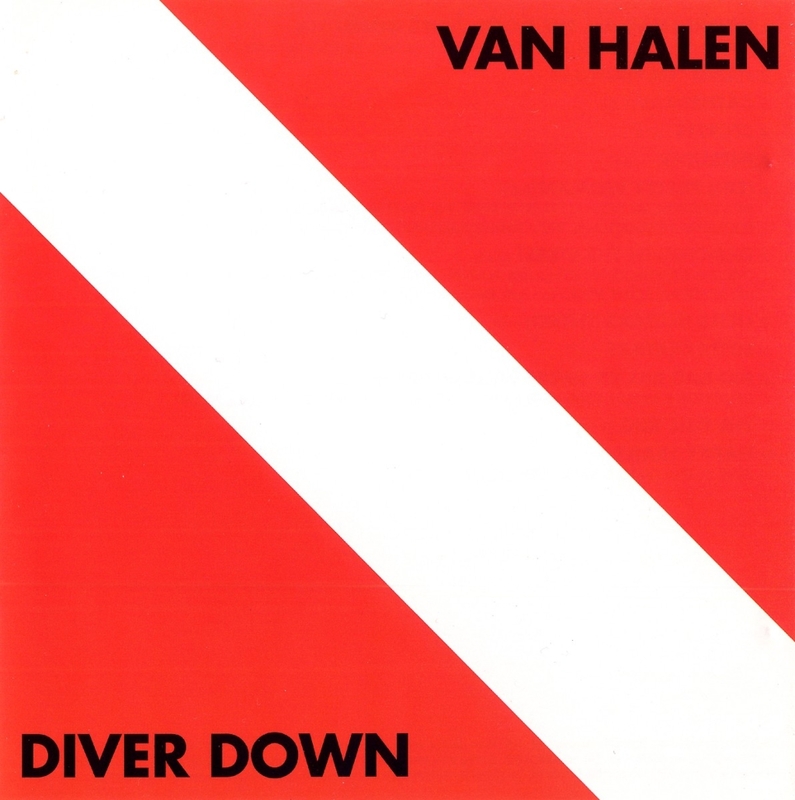 The songs themselves are actually quite intriguing and musically very sophisticated, but in the Van Halen context are out of place and disjointed. Even the tracks closest to the “Classic Van Halen” sound (“Fire In the Hole,” “Without You”) are miles away from anything preceding them, leaving a foreign and strange feeling to them. 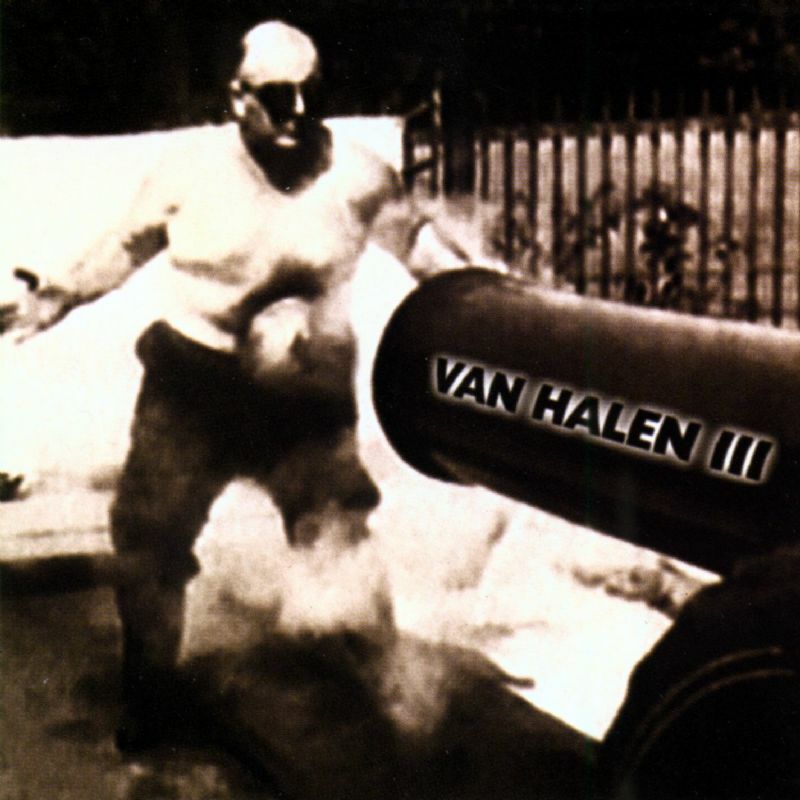 Had Van Halen 3 been released under any other name than Van Halen, it might have had a fair chance. But the band’s history simply casts too large a shadow for an album like this to shine as it should. Considering the wealth of material Van Halen undoubtedly had in the vaults, its confusing as to why these performances made the cut for the band’s first (and only) live album. While all the songs included here are executed with the skill and intensity synonymous with Van Halen, there are very few surprises. Ten of the eleven tracks from the then-current For Unlawful Carnal Knowledge are included, a bit excessive considering the amount of other original and cover material performed by the band on the various shows these tracks are culled from. Couple that with the inclusion of both a bass and a drum solo and there’s simply too much wasted space on Right Here, Right Now. And if that isn’t enough to put a damper on things, the album also finds itself marred by its mix, which leaves the “Mighty Van Halen” sounding thin and the crowd sounding overbearing. Van Halen fans had been waiting for a document of the band’s excellent live show and the fact remains that Right Here, Right Now simply falls short of fulfilling that demand.